Are you a teacher interested in developing volunteer opportunities for your students? Are you a parent who wants to teach your children about the importance of serving the community? Service in Schools is an excellent way to connect your students with volunteering and social services when direct service is not possible. It is also a chance to partner with Catholic Charities to start students’ life-long volunteering. 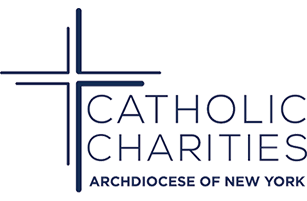 Catholic Charities offers a variety of volunteering activities that will help students to learn the importance of paying it forward. See one student in action! Unaccompanied Minors Article: What happens to children who cross the border alone? Websites include: crowdrise.com, giveforward.com, fundly.com, gofundme.com, https://myevent.com/1/crowdfunding.htm.